When Was The Last Time Your Chimney Was Swept Or Inspected? Many homeowners mistakenly believe that if they only occasionally use their fireplace, they do not need to have it regularly cleaned or inspected. This is not the case! All fireplaces and heating appliances – regardless of how much or how little they are used – should be swept and inspected at least once per year for the safety of your home and family. Chimney sweeping is an important part of keeping your fireplace system operating smoothly and keeping your family safe. Over time, ash, soot and creosote may accumulate in your chimney and flue and block smoke and gases as they attempt to exit your home. Additionally, creosote is extremely flammable and buildup is a leading cause of chimney fire. To protect your fireplace system and your family, your chimney should be swept at least once per year by a certified chimney sweep. Because so much of the fireplace and chimney system is out of our line of sight, many homeowners do not even realize their chimneys need TLC until long after the initial damage is done. The best way to address damage early on and prevent further damage is to have your chimney inspected by a certified chimney sweep each year. During a chimney inspection, we will evaluate the interior and exterior of your fireplace and chimney, checking for signs of damage or deterioration. 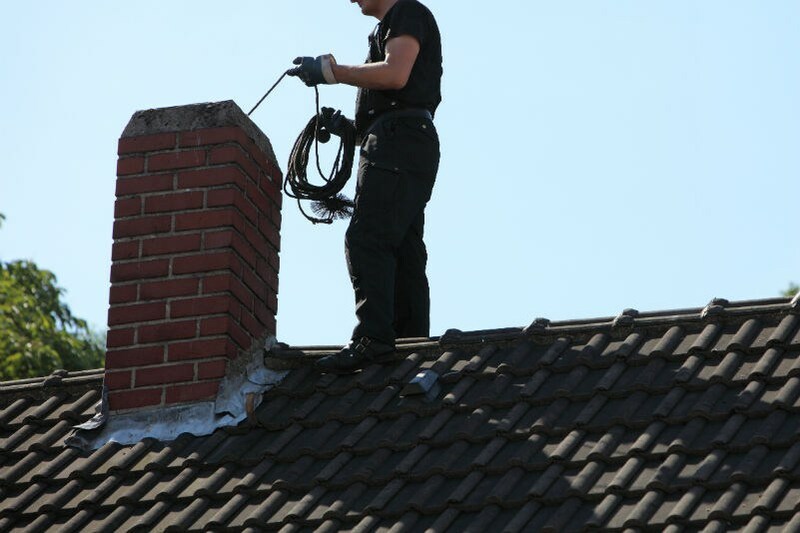 When spotted early, many chimney problems can be quickly and easily resolved. What Are The Levels of Chimney Inspections? A Level 1 chimney inspection is designed for fireplace systems that have not undergone any changes and are not experiencing any issues. At this level, the accessible portions of the interior and exterior of the chimney and fireplace will be inspected for signs of damage. Level 2 chimney inspections are more intensive and are typically conducted when the fireplace has undergone a change, such as a change in fuel source. In addition to the inclusions of a Level 1 inspection, a Level 2 inspection will include a video scan of the chimney and flue. A Level 3 chimney inspection is the most intensive and is only recommended in cases of severe chimney damage (such as after a chimney fire, earthquake or other natural disaster). A Level 3 inspection often involves removing part of the chimney or surrounding building material. Schedule Your Chimney Sweeping Today!  Don’t wonder what kind of condition your chimney is in — call Olde Towne Chimney & Fireplace Sales today at 812-284-0123 to schedule your chimney sweeping or chimney inspection! 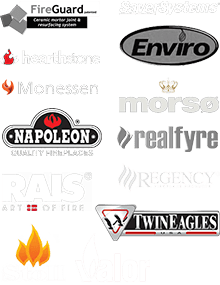 You won’t find anyone more qualified to perform chimney and fireplace repairs than the trained professionals at Olde Towne Chimney, your one-stop shop for chimney, fireplace and dryer vent services.